Halloween Scary Eyes, Gluten Free Applesauce Muffins, Fluffy Marshmallows and a Linky party! Happy Halloween! I hope you have a fun and safe night tonight. Tomorrow put your feet up, enjoy all of the great recipes and tips, link up your own, and when you get hungry, make yourself a #glutenfree muffin! Follow your hosts! Your posts are published on all 5 blogs! Wanna share? I Stumble every post! – healthy whole food (no boxes, mixes, refined sugars, etc., but gluten is ok!) 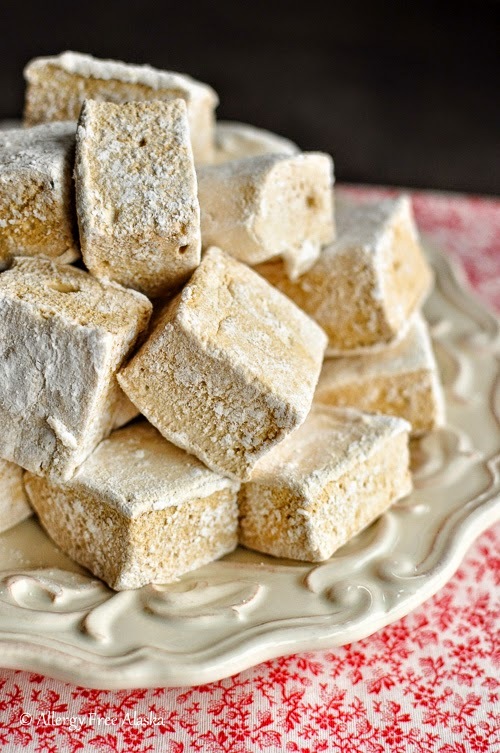 Note to my readers: not all recipes are gluten free, but many are! – whatever you’re grateful for today! If your post doesn't fit these guidelines, or is in any way inappropriate, it will be deleted from the party. Please keep your posts encouraging! Every post that is linked up also gets pinned and tweeted! Now let’s get to this weekend’s party! 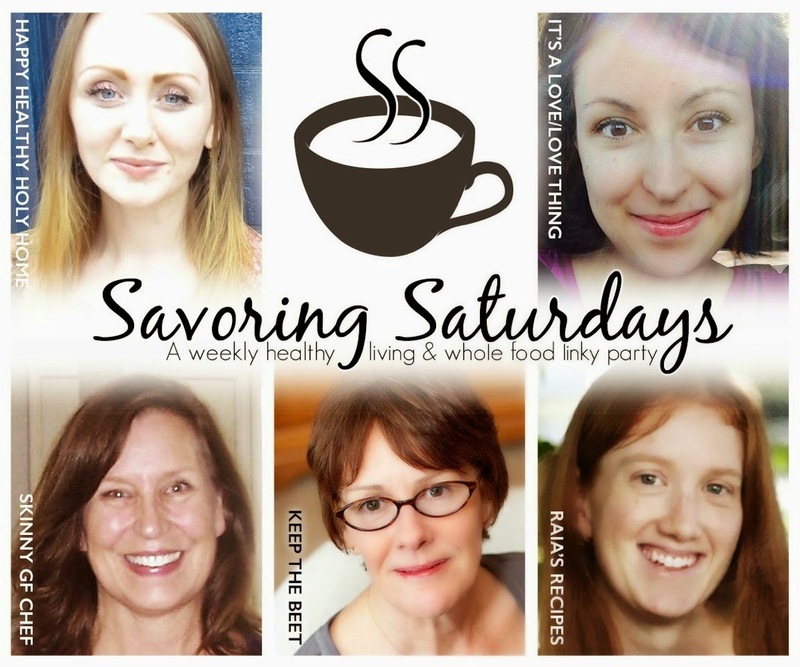 Add your link here, leave a comment on what you shared and Link back to this weeks Savoring Saturdays at the bottom of your post. We can't feature you next week without a link back. By linking up you agree to allow us to use your pictures with a link back if you are featured. For more features, check out the other hostesses favorites from last week. And don’t forget to grab our new ‘I Was Featured’ button to share on your post! Remember this is a party! Please visit other sites and share the love! Hi Ali--Thanks so much for the feature! We love those Applesauce Muffins and it's time to make them again. Loving that it's the time of year where baking anything is a welcome task for that little bit extra heat. ;-) And those scary eyes look creepily good! Must check out everything shared this week. Thanks for hosting! Thank you for the party Ladies! Happy November! Thank you for the feature and I so want one of those muffins! They look delicious. I shared my Haunted Graveyard Bites today! Thanks for hosting! Lot's of inspiring recipes, I like the Halloween Scary Eyes.